A year after host Neil Patrick Harris quipped that the Oscars were honoring Hollywood’s “best and Whitest,” the Academy of Motion Picture Arts and Sciences unveiled a slate of nominees Jan. 14 that once again included no Black actors or directors, prompting a dismayed revival of the “OscarsSoWhite” hashtag. Many also expressed regret that the highly admired N.W.A biopic “Straight Outta Compton” failed to score a best picture nod, despite being recognized in other contests. In acting categories, omissions included Idris Elba in “Beasts of No Nation” and Will Smith in “Concussion.” Director Ryan Coogler of the successful “Rocky” spinoff “Creed” also failed to make the cut. Those voicing disappointment included the academy’s president herself, Cheryl Boone Isaacs. But Ms. Isaacs, who is Black, added that the Oscar nominations are part of a much broader conversation in the entertainment industry about diversity—and that change would happen, albeit slowly. 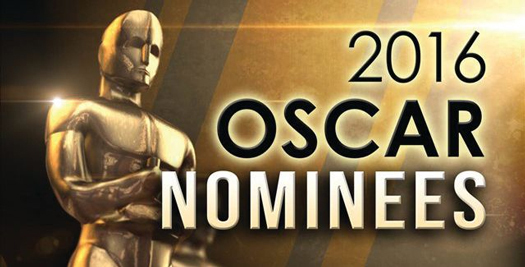 Actress Jada Pinkett Smith and director Spike Lee vowed to boycott the Oscar ceremony Feb. 28. There was widespread surprise that the lack of diversity persisted despite the huge backlash a year ago when all acting nominees were White and there was only one director of color, Alejandro Inarritu (also nominated Jan. 14). The omissions that caused the most consternation involved the lauded civil rights drama “Selma;” both its director, Ava DuVernay, and its star, David Oyelowo, were snubbed. Ms. Berloff added that there was a key positive note for women in the nominations list: four women nominated for their screenplays this year.